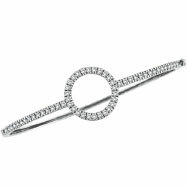 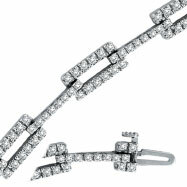 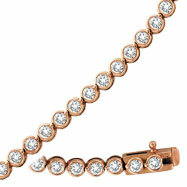 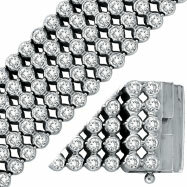 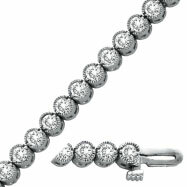 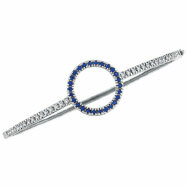 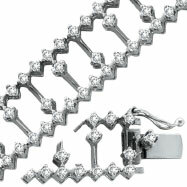 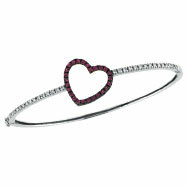 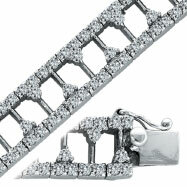 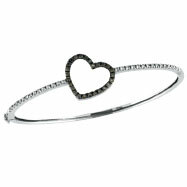 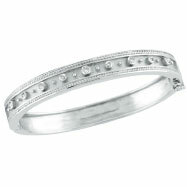 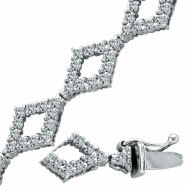 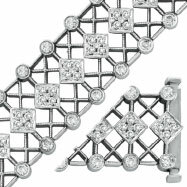 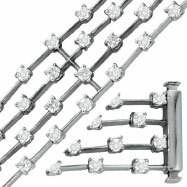 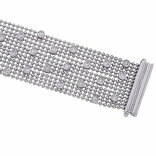 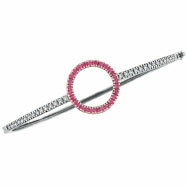 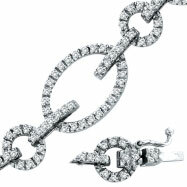 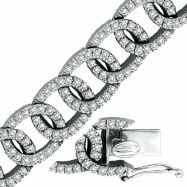 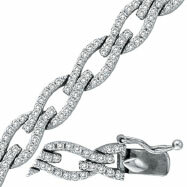 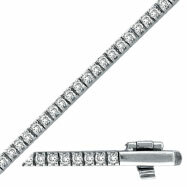 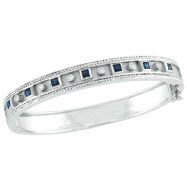 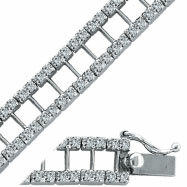 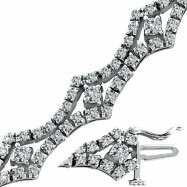 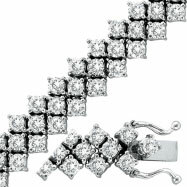 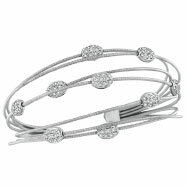 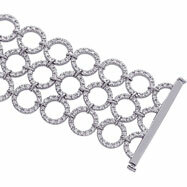 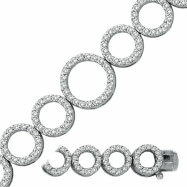 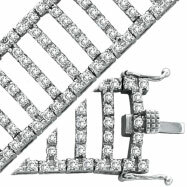 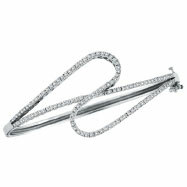 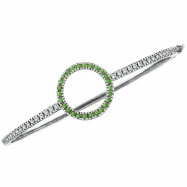 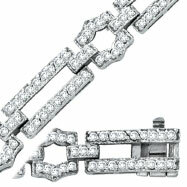 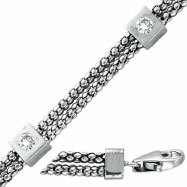 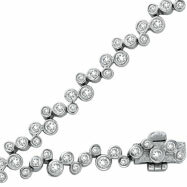 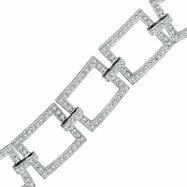 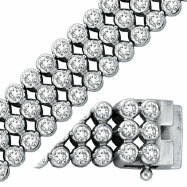 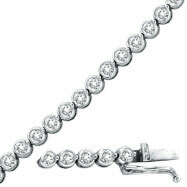 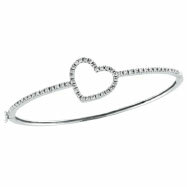 Dazzling diamonds set as accents to 14K yellow and white gold bracelets fill our selection of Diamond Bracelets. 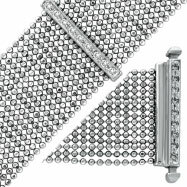 Each diamond is perfectly positioned, with or without an embellished setting, to suit even the most discriminating tastes. 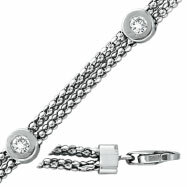 Combinations of both 14K white and yellow gold are always popular with the ladies; keep that in mind if you're in the market for a gift.